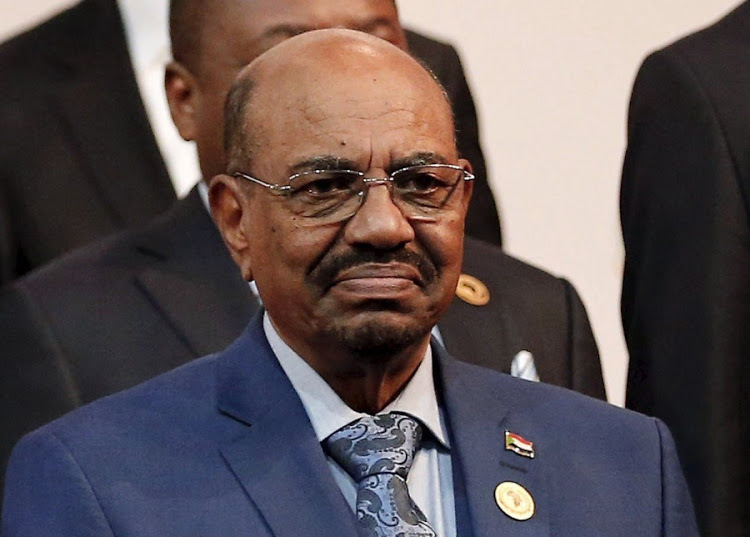 Africa Archives - Page 2 of 3687 - SABC News - Breaking news, special reports, world, business, sport coverage of all South African current events. 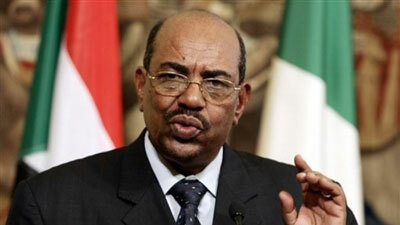 Africa's news leader. 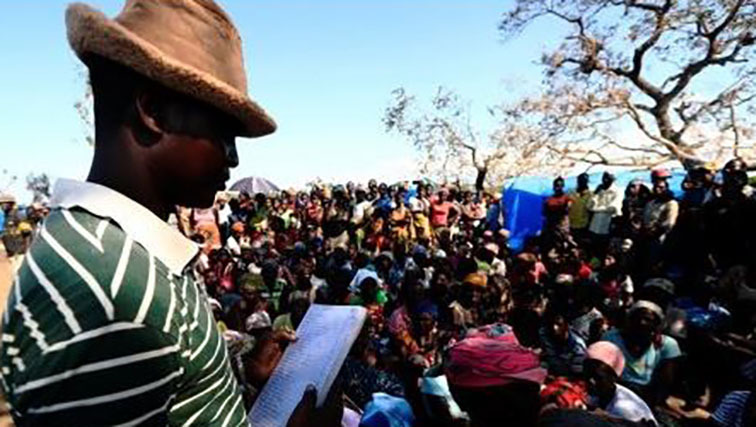 In 2017, Kenya recognised close to 40 000 members of the Makonde community from Makonde and Mozambique as Kenyans. 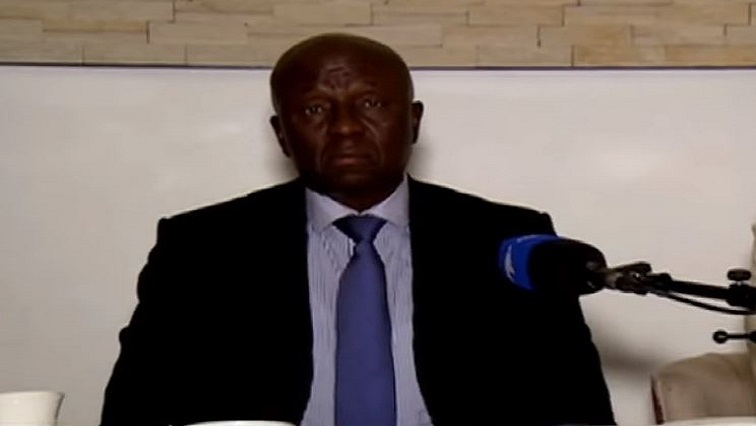 SADC Facilitator, Retired Deputy Justice Judge Dikgang Moseneke has concluded a two day visit as Head of the Facilitation team in Lesotho. 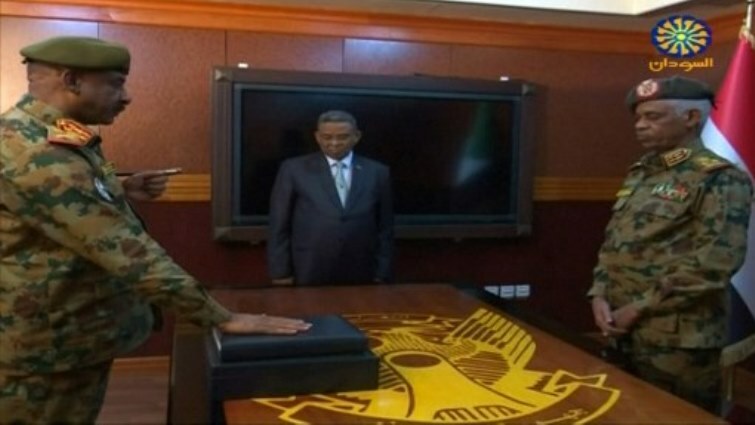 The head of Sudan's feared National Intelligence and Security Service (NISS), Salih Ghosh, has resigned from his post, the country's new military rulers said on Saturday. 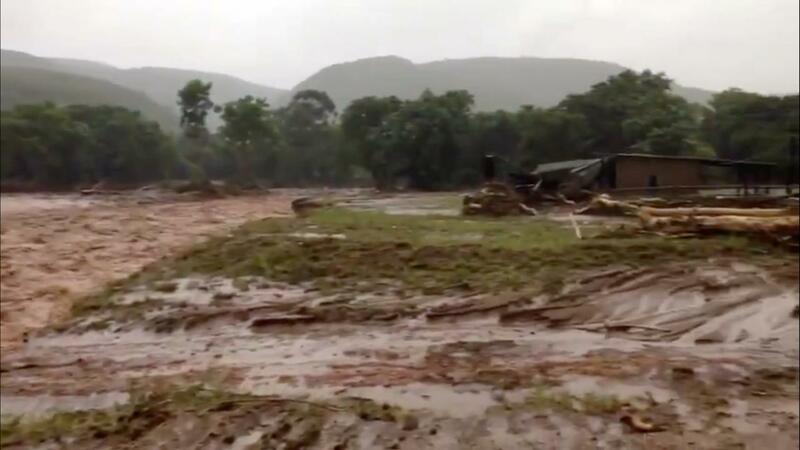 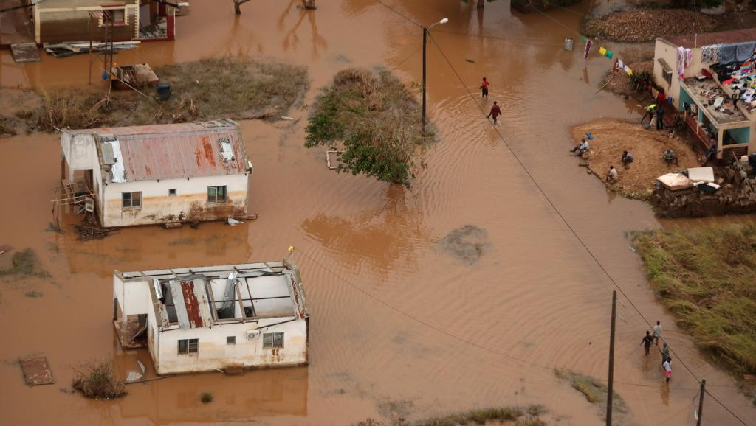 The International Monetary Fund (IMF) will consider a $130 million accelerated aid package for storm-hit Mozambique as soon as next week, a senior IMF official said on Friday. 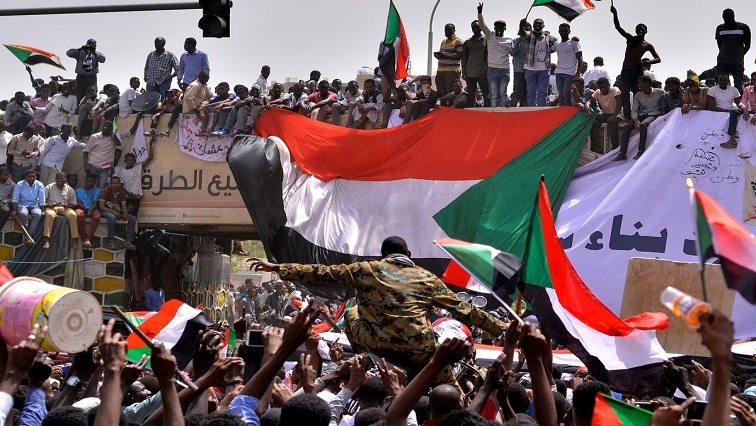 Government says it will continue to closely monitor the situation in Sudan and hopes for a speedy resolution to the crisis in the country. 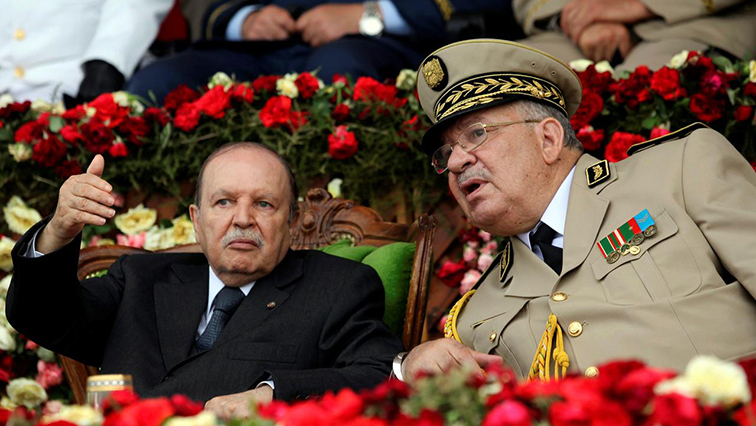 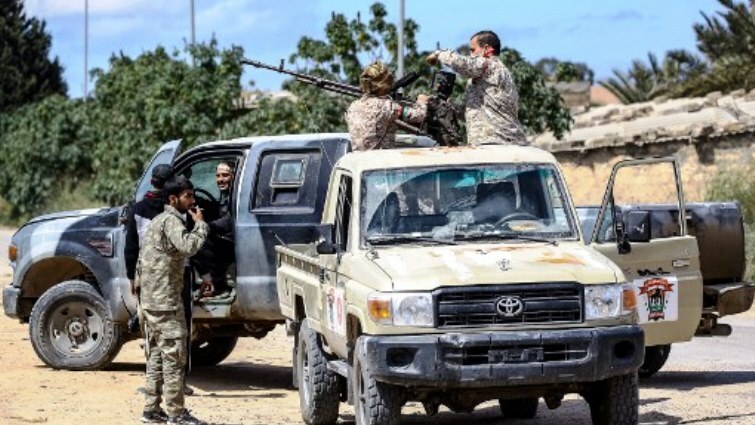 Forces answering to Libyan strongman Khalifa Haftar battled units that back Tripoli's unity government on the edge of the capital Friday. 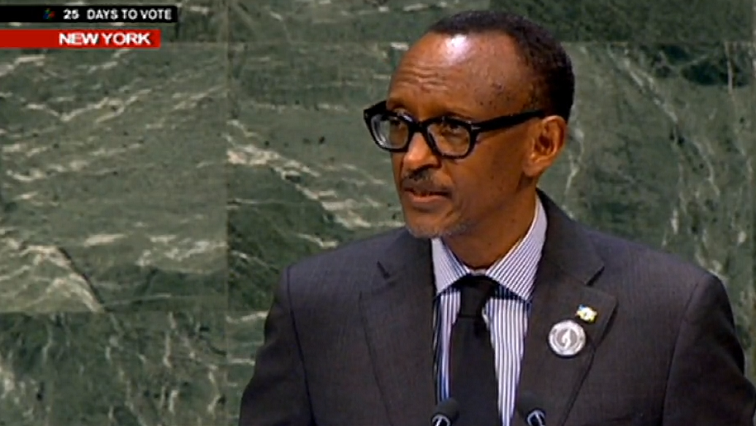 The United Nations General Assembly has marked the 25th anniversary of the Rwanda Genocide with a solemn commemoration in New York. 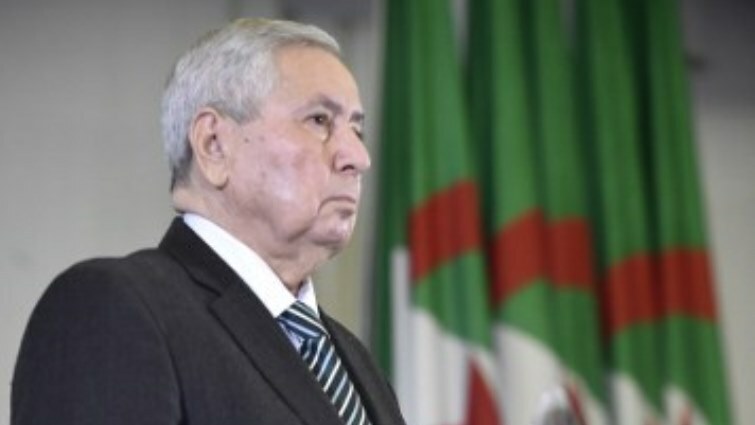 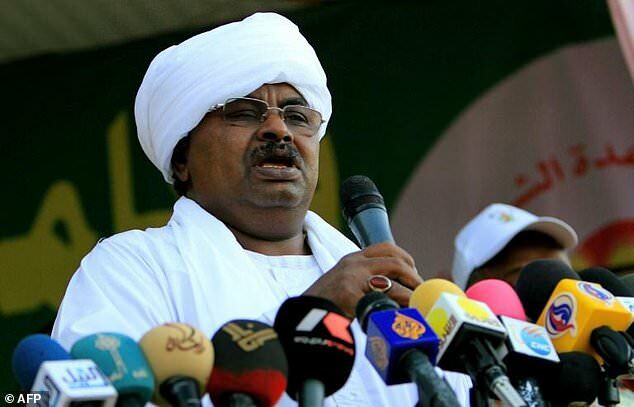 Sudanese General Awad Ibn Ouf, who led the overthrow of veteran leader Omar al-Bashir and has emerged as the country's new ruler, is already under US sanctions for his alleged role in the brutal Darfur conflict. 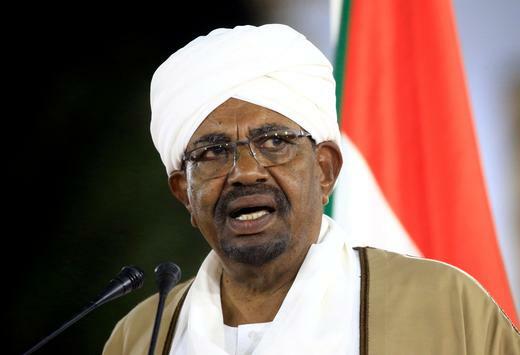 The United Nations human rights office called on Sudan on Friday to cooperate with the International Criminal Court (ICC), which issued an arrest warrant for deposed President Omar al-Bashir for alleged war crimes nearly 15 years ago. 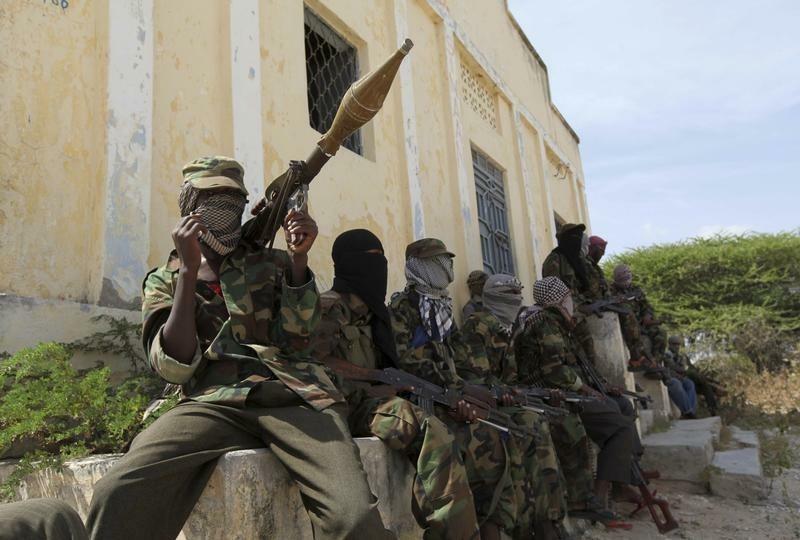 Suspected Somali Al-Shabaab jihadis kidnapped two Cuban doctors Friday and killed their police protection officer, police sources said. 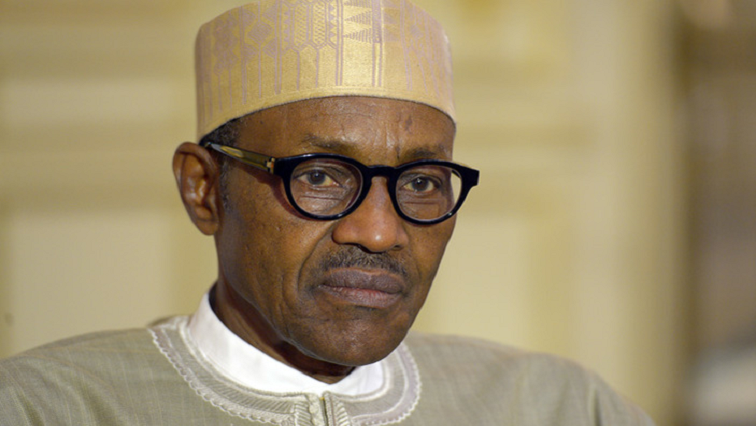 Nigerian President Muhammadu Buhari summoned his top security chiefs to a closed-doors meeting on Thursday, facing rising pressure to address worsening security, especially in his north-western political heartlands. 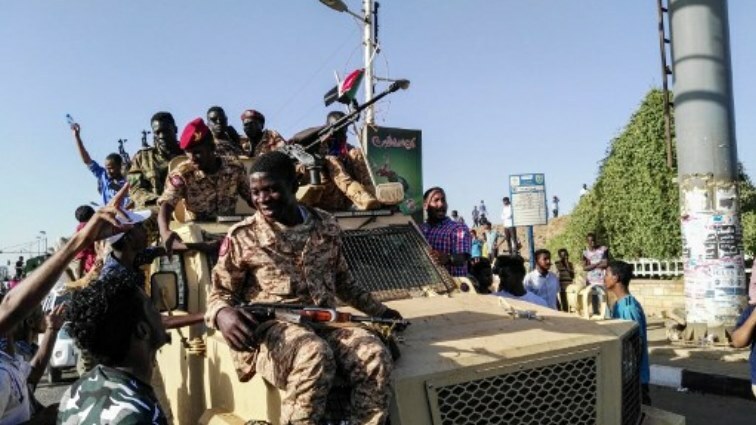 A team of Sudanese soldiers Thursday raided the offices of a group linked to President Omar al-Bashir's ruling National Congress Party in Khartoum, witnesses said. 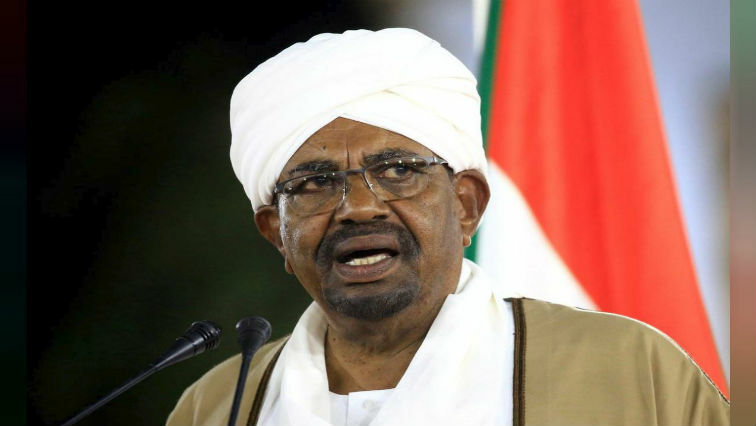 Sudan's President Omar al-Bashir has stepped down and consultations are under way to set up a transitional council. 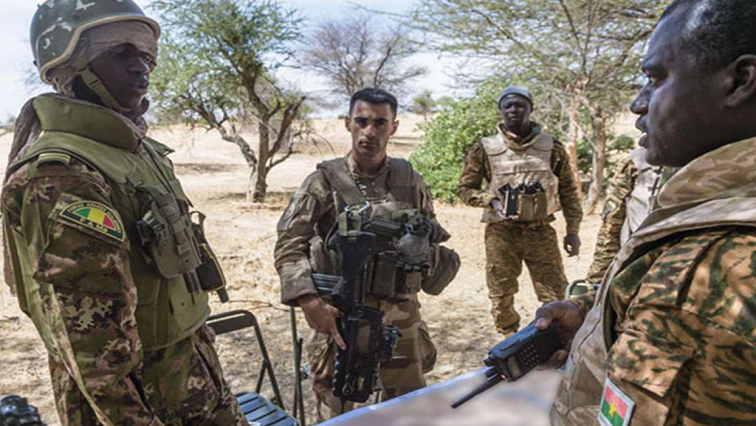 French and Malian troops killed or captured more than 30 extremists and dismantled a jihadist training camp during a major counter-terrorism operation near Mali's border with Burkina Faso, the French military told AFP. 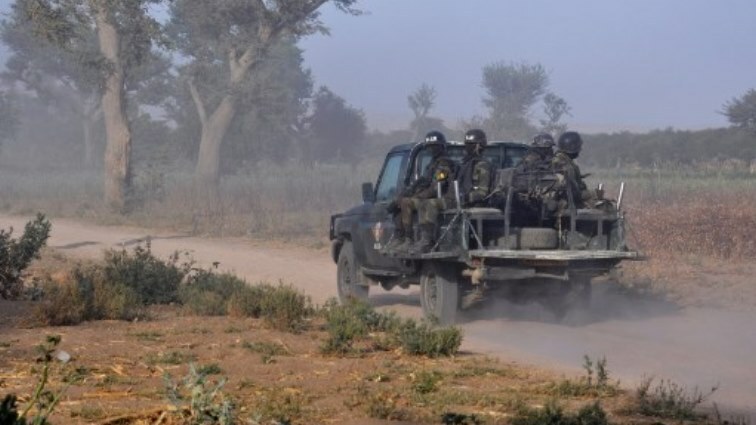 Cameroonian security forces have killed five civilian men, one of whom was beheaded, in an attack on a village in a restive anglophone region, Human Rights Watch (HRW) said on Wednesday. 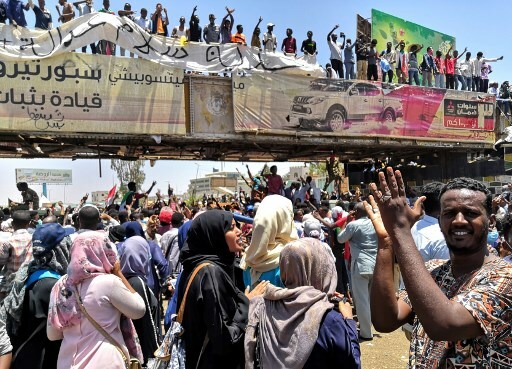 Sudanese President Omar al-Bashir came under mounting pressure on Tuesday as three Western nations pushed for a political transition after months of unprecedented protests against his rule. 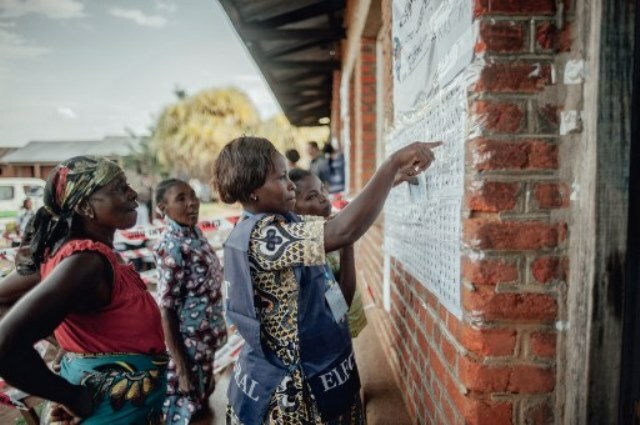 Legislative elections in eastern DR Congo that were postponed because of an Ebola epidemic in the region have resulted in victories for Martin Fayulu, runner-up in the country's controversial presidential ballot. 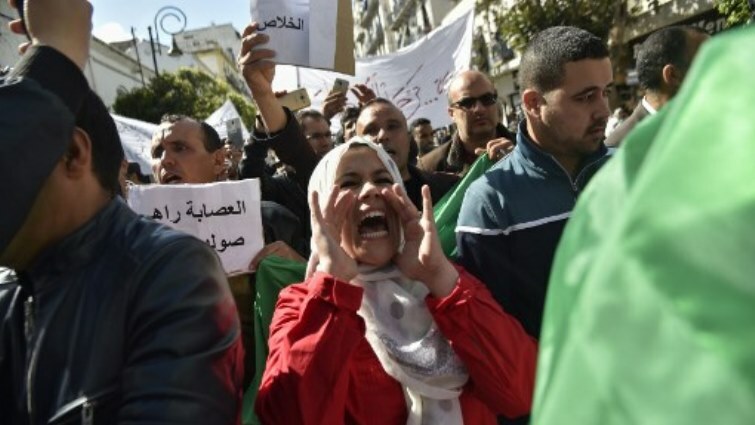 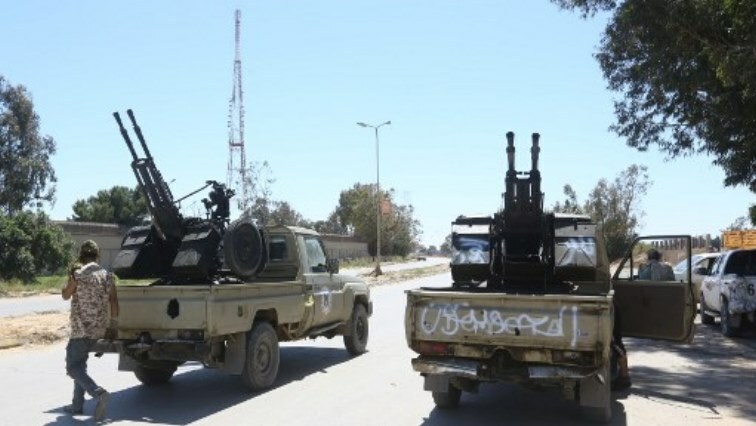 The African Union says it is closely monitoring developments in Libya where dozens of people have been killed in fighting this week, according to the World Health Organization. 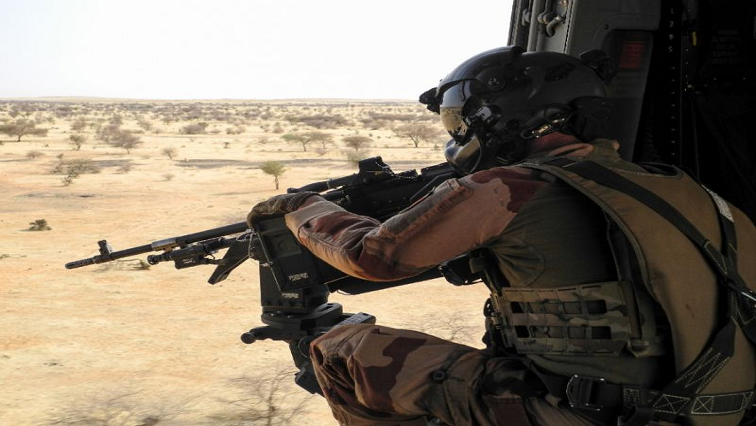 Malian soldiers shot dead at least one villager and injured others after a detonation they mistook for an attack in a region plagued by jihadist violence, residents and a military source said Tuesday. 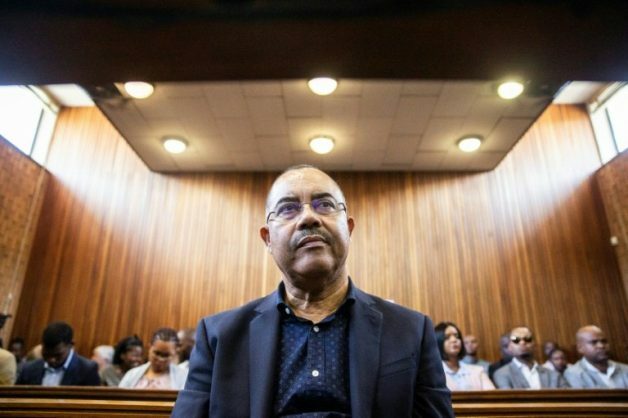 A South African court ruled that a Mozambican ex-finance minister held since December on a US arrest warrant can be extradited to either the United States or his home country. 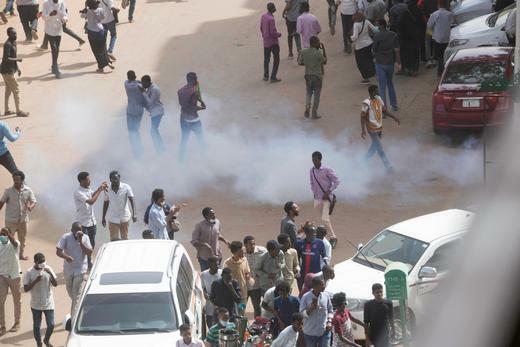 Sudanese security forces Tuesday fired tear gas at thousands of anti-government protesters demonstrating outside the army headquarters in Khartoum for a third night, with gunshots also heard, witnesses said. 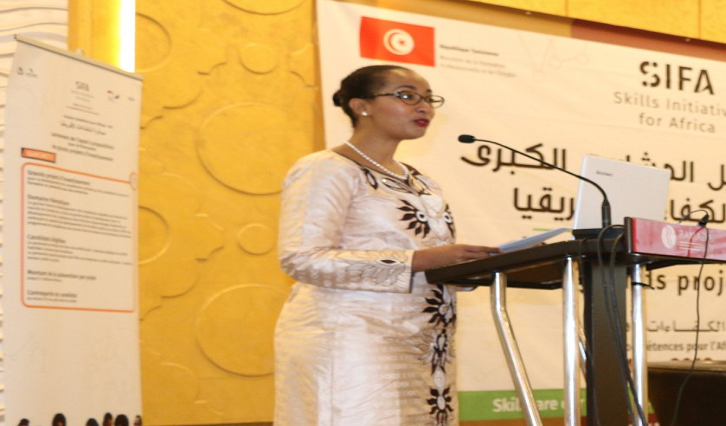 Head of the Skills and Employment programme for the New Partnership for Africa's Development (NEPAD), Fati N'ZI-Hassane, says the fight against youth unemployment in Africa will be in vain if African countries fail to unite.